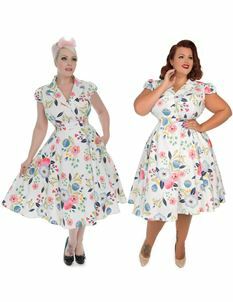 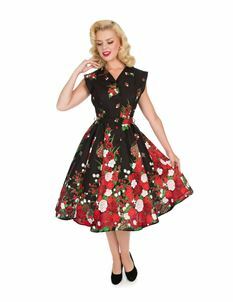 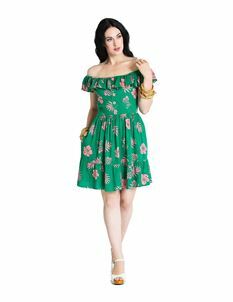 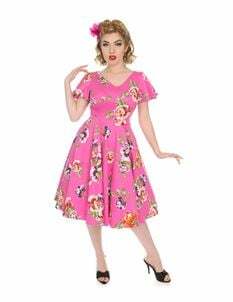 At the Tiger Milly Marketplace we have a fabulous collection of plus size vintage style dresses. 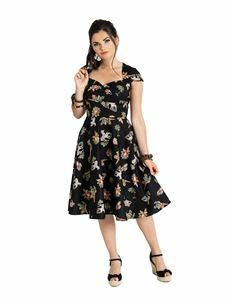 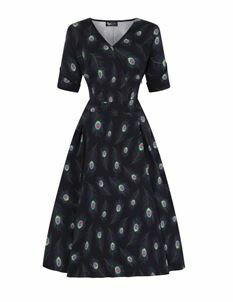 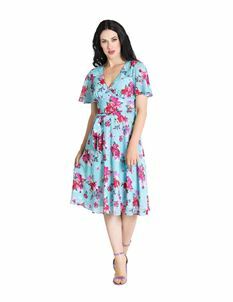 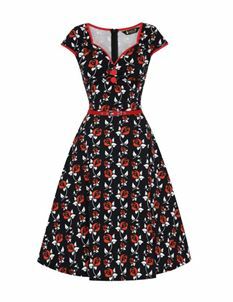 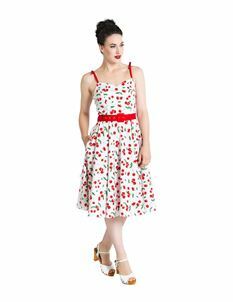 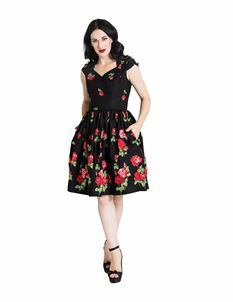 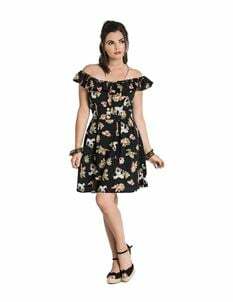 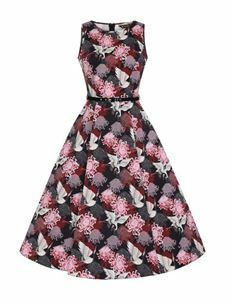 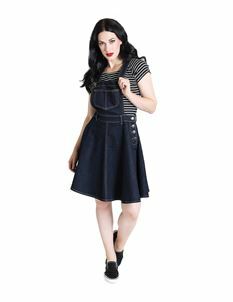 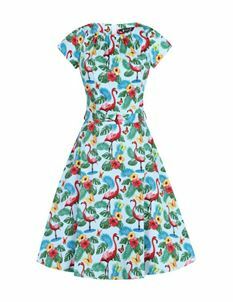 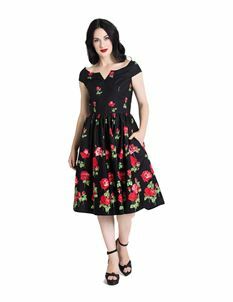 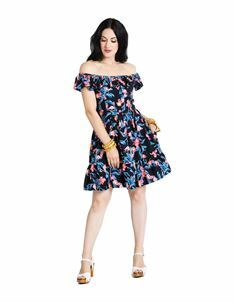 Shop a range of different styles such as 1940s, 1950s & 1960s inspired, evening, floral, polka dot and alternative dresses. 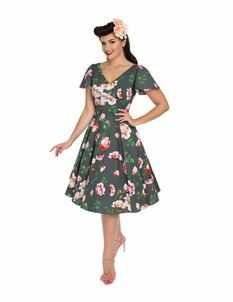 With sizing going up to a UK 26 and dresses coming from a wide range of brands, there is plenty to pick from.